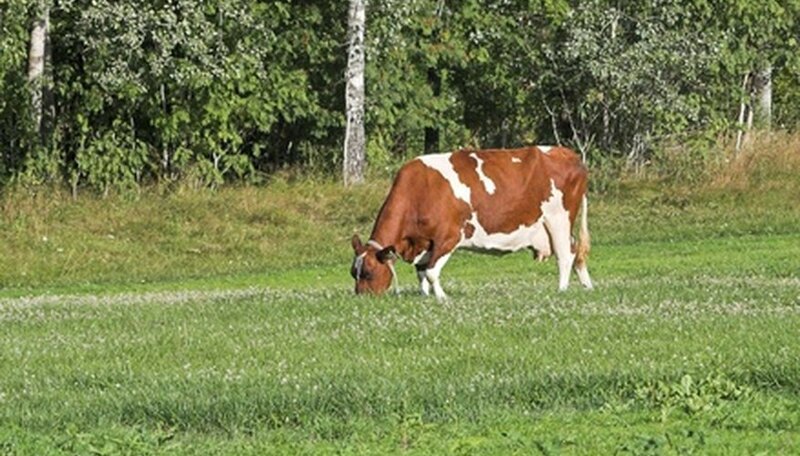 Although they may not be four-leafed, clovers are still highly beneficial plants that are often used as forage legumes to feed grazing cattle, horses and other livestock. Planted from seed, clovers are also used as cover crops to return nitrogen to the soil in planting fields and other areas. 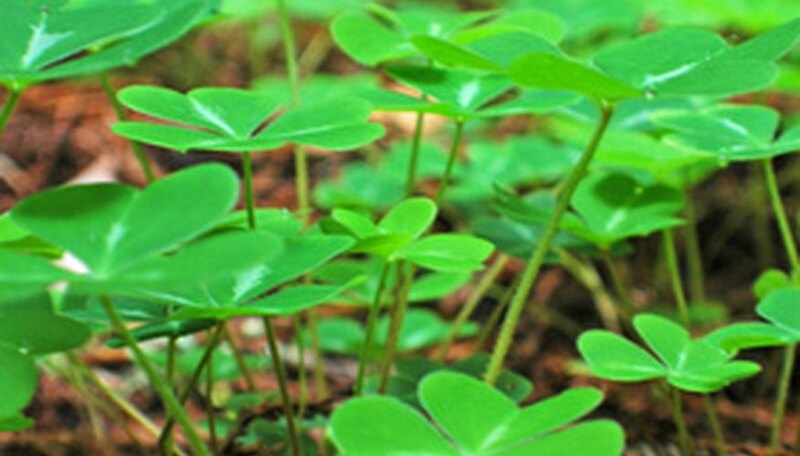 There are many different types of clovers, some perennial and others planted as annual legumes. Originating from Europe and Asia, white clover is a perennial forage legume commonly used in pastures. This type of clover can tolerate a wide range of soil types, just as long as they have a fairly neutral pH and aren’t salty. Enjoying temperate climates and relatively high humidity, white clover seeds germinate easily in moist, clay or silt soils. White clover comes in three size groups of ladino (large), Louisiana white (intermediate) and English or NY wild (small), as well as common white clover or Dutch clover (small to intermediate). Red clover, also a perennial legume, grows best in regions where summers are cool and moist. 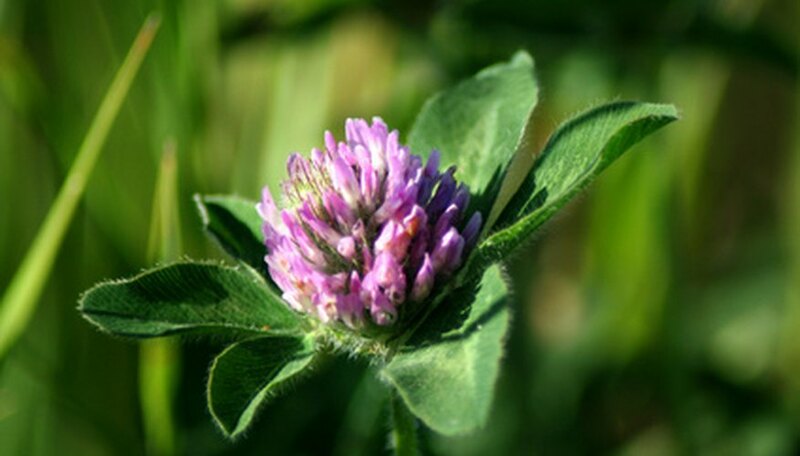 Red clover is most commonly grown for hay and silage in fertile, heavier moisture-retaining soils. This clover type prefers alkaline soils containing higher levels of calcium. Red clover is the easiest type to establish from seed and is usually rotated with other crops or grasses in three- to four-year intervals. Red clover seeds are best planted in the spring, and this clover returns about 100 pounds of nitrogen per acre to the soil after harvest. Native to southern Europe, crimson clover is a popular forage and cover crop for regions where winters are mild. Crimson clover seeds are best planted in spring or summer, well before any winter cold begins. In warmer climates, crimson clover is planted as a winter annual forage crop, thriving in pH-neutral soils and producing dark-red flower heads. If you harvest the crimson clover before it blooms, it will return to the soil up to 100 pounds of nitrogen per acre. Arrowleaf clover is an annual forage legume that’s usually planted for the winter season in warmer climates with very mild winters. This type of clover seed grows best in sandy or clay, well-draining and pH-neutral soils. Arrowleaf clover won’t tolerate infertile soils like crimson clover. Arrowleaf clover gets its name from its leaves that grow in groups of three and have a distinct white V-shaped mark. This type of clover produces white flower heads that turn pink and purple. Berseem clover is an annual forage legume that cannot tolerate temperatures below 30 degrees Fahrenheit. Berseem clover seeds are planted for winter forage in warm-winter climates or for summer forage in colder climates. 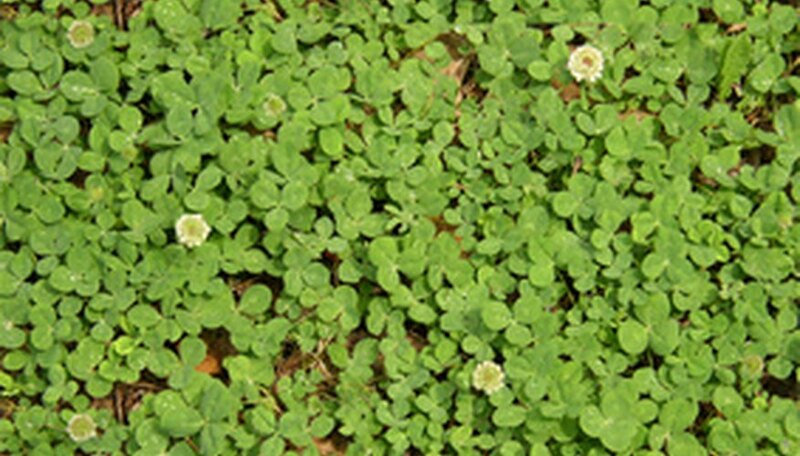 Small and creeping, strawberry clover is another forage legume that’s similar to white clover. Strawberry clover requires irrigation or continual moisture in order to produce enough for foraging. Self-seeding and low-growing, subterranean clover is usually grown as a cover crop or forage legume on hillsides that aren’t irrigated. Subterranean clover is also drought resistant and creeping.